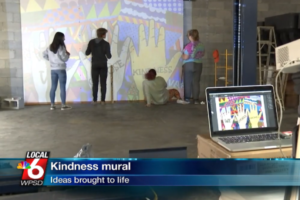 A first-year special education teacher in Texas is getting a lot of attention for a creative idea she came up with to help students overcome their disabilities and to help them learn communication and other life skills. 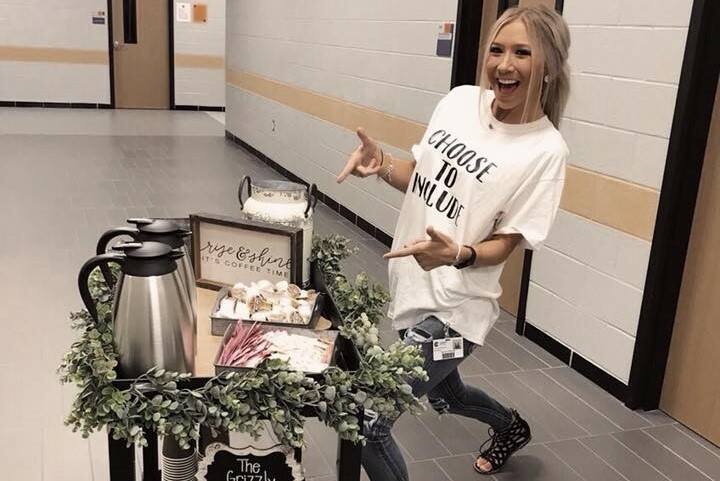 Recent Texas A&M graduate Shelby Winder took a portion of her modest starting salary to buy a coffee cart for special education students in her Life Skills class at Grand Oaks High School in Spring, Texas. The idea is to allow students to run a coffee bar as a small business, which they dubbed “The Grizzly Bean,” while helping students strengthen communication and social skills, Rare reports. Texas author and life coach Chris Field posted about Winder’s efforts on Facebook. The coffee cart “would allow her students to walk around to each of the teachers and staff in the school and take their orders and then deliver their coffee to them on Fridays. 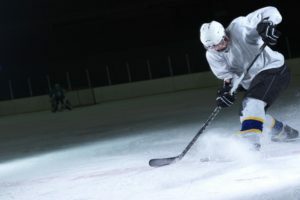 Most importantly, this would allow the students to practice their social skills, communication, working through their shyness, and even learning how to run a simple business by calculating their expenses and profits,” Field wrote, adding that he was so impressed he helped repay the teacher for her expenses. 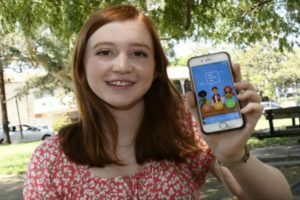 The practical life skills of counting and collecting cash are only part of a bigger message Winder is hoping to convey, according to Field. Winder planted a seed that’s growing into something bigger, both through new habits of communication and socialization for students and new school traditions motivated by compassion and understanding for students with special needs. Those habits and traditions are critical to effective character education. Patty O’Grady, an expert in neuroscience, explained that “Children and adolescents do not learn kindness by only thinking about it and talking about it.